Dan Hertzog and Mike Stoner, both established land specialists with Mossy Oak Properties of the Heartland, will own and operate the Henry County brokerage. Hertzog said Clinton is an ideal location for a Mossy Oak Properties of the Heartland office. 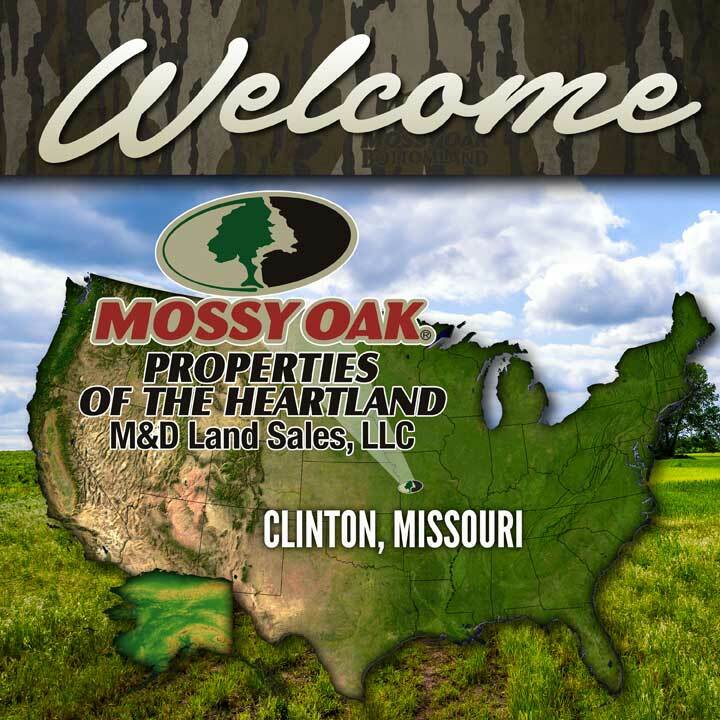 Mossy Oak Properties of the Heartland-M&D Land Sales, LLC. is located at 275 NW Hwy 7 in Clinton, Missouri, and can be reached by calling (660) 885-5263. 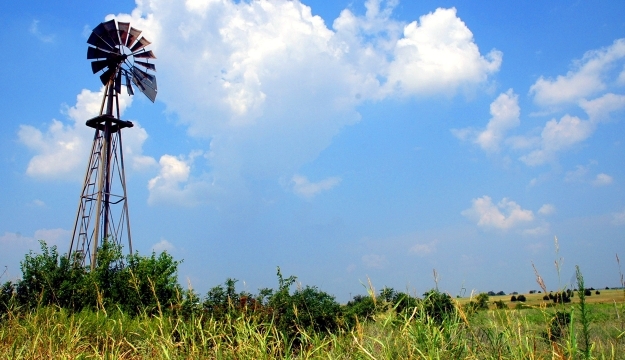 Mossy Oak Properties was launched in 2003 to assist landowners, sportsmen, and investors in their pursuit of the perfect piece of rural property. The Mossy Oak Properties network has grown to over 100 offices in 27 states throughout the country, and currently boasts an inventory of over 3300 listings totaling in excess of $2.25 Billion. Selected as a national "Best Brokerages" by The Land Report, our network also had thirty-five groups named as Best Brokerage award recipients. For more information, call 1-866-667-2289 or go online and visit www.mossyoakproperties.com. 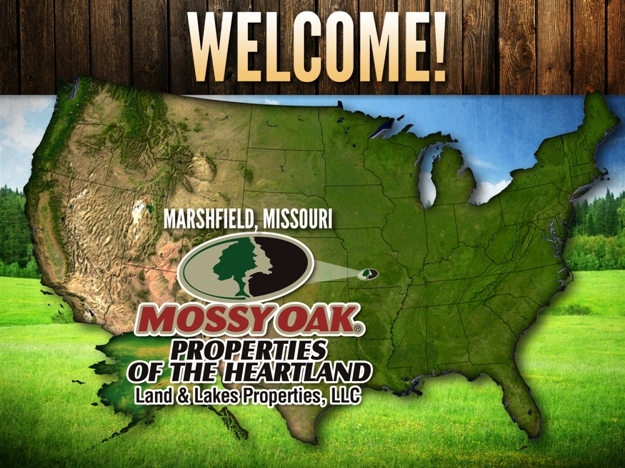 Mossy Oak Properties of the Heartland is pleased to announce that Mossy Oak Properties of the Heartland-Land and Lakes Properties will be opening a second land brokerage office, with the new office located in Marshfield, Missouri.